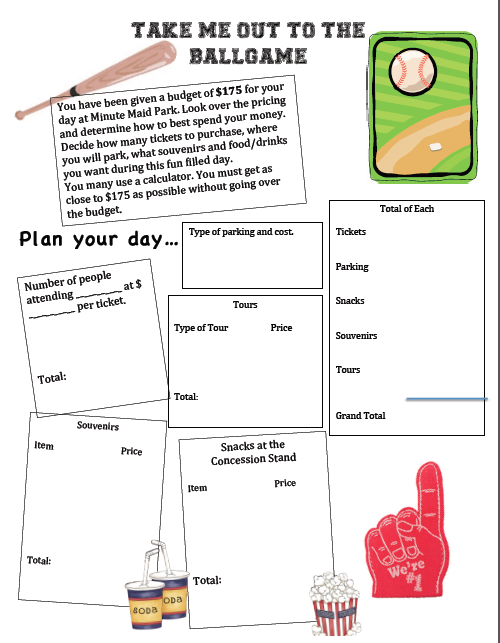 Fabulous 5th Grade Fun: Brain Breaks, Fake Reading and Take Me Out to the Ballgame! Brain Breaks, Fake Reading and Take Me Out to the Ballgame! Well, our grade level is heavy on the boy side. I have 8 girls and 15 boys. I am on a quest for brain break ideas that are not so hokey that they make me cringe. Some, I have seen are just too much! I did find a few good ones so far. Here are the links to the two we have tried. My kids are cracking me up! I watched them walking to lunch doing some of the moves. Even during our science investigation...I say a few Sid moves! Too funny. Gotcha My students loved this one!!! Of course, we had to stop and talk about the safe way to do a brain break! Anyone have some more brain breaks for me? 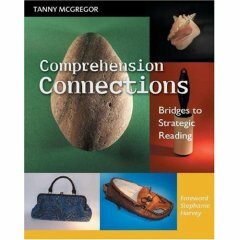 I've been reading, Comprehension Connections-Bridges to Strategic Reading. I love it! I started with reading a section of my, Engaged Students, book to my student and then having them critiquing my reading ability. "You really didn't stop long at periods." "You backed up and fixed your mistake." "You tried to make it interesting, but it wasn't." When they were finished, my students had wide eyes and an open mouth as I told them I had no idea what I had just read. I really did not remember what I had just read! I asked if any of them had ever done any fake reading? Nervous shifting from my students. You could almost see what was circling in their head...Is this a trick question? How are we supposed to answer this? I let them off the hook and told them that I have fake read before! Huge eyes and more nervous shifting. It happens! From that point on...we made a pact not to fake read anymore! So, as our activity, I gave each student the poem, Jelly Beans Up My Nose by Jeff Moss. I then told them they had to highlight at least 5 sentences that spoke to them...metacognition. Out to the side of the line, they had to create a thought bubble of something that came to mind while they were reading. Next day, 3 to a group, a picture book and 6+ thought bubbles while they read. I posted thinking stems for them to use. Tuesday, we talk about schema! 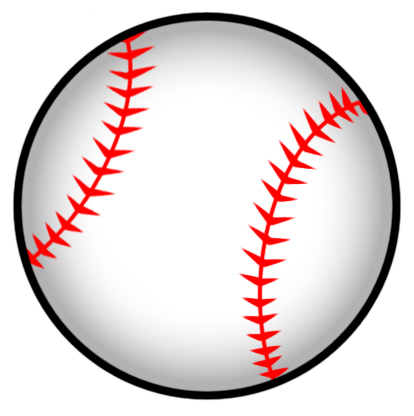 With all the boys in my class and the area where we live...Little League Baseball is big! Our first math project was "Take Me Out to the Ballgame!" I found this fabulous Glog! I created a sheet to go with it. You could also use Excel or Numbers to have students create a spreadsheet. The goal was to spend as close to $175 without going over. One of my boys got to $174, but said he gave a tip to the concession stand workers to make it $175! Love it! I love the Reading Comprehensions book too! I blogged about that lesson, I thought it went so well with my students. I created some freebies (speech bubbles) and a graphic organizer for each of the strategies taught within the book. I am so glad I found your blog and can't wait to read more! Heading over to see your freebies! Thanks! We are a huge baseball community! Just about every kid plays baseball or softball! Perfect for my students. Glad you like it!